Under Construction. 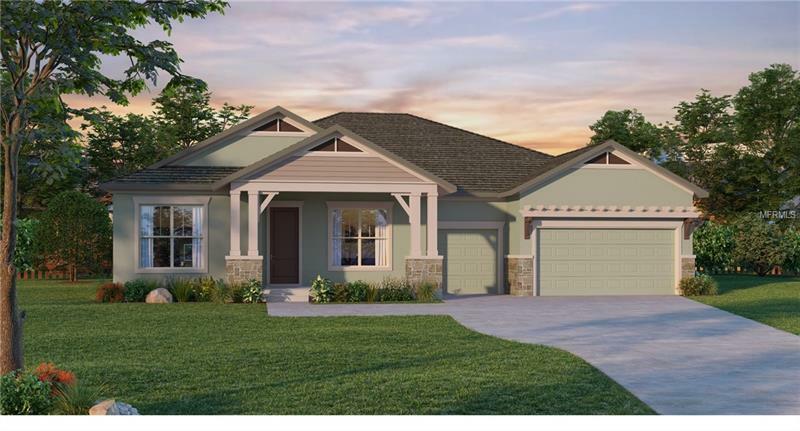 Open concept single story layout with bonus room and half bath upstairs! Featuring Craftsman style columns with stacked stone at the entry and a pergola at the garage- this home has curb appeal! This is the perfect family home, offering 4 bedrooms downstairs, a study, and large bonus room. Come home after a long day to a beautiful owner's retreat with a spa-like bathroom, equipped with a luxurious garden tub and large shower. The impressive walk-in closet is every fashion-lover's dream! If entertaining is more your style, you will not be disappointed in the open-concept kitchen and family room. A modern touch of grey cabinetry and quartz countertops creates the perfect space to host parties and holidays! Come see why this is one of David Weekley's most loved homes!